Some of the first hard details on what the PS5 will bring gamers have surfaced. Sony reportedly promises some big things for the game console with support for 8K graphics, 3D audio, fast SSDs, and ray-tracing. 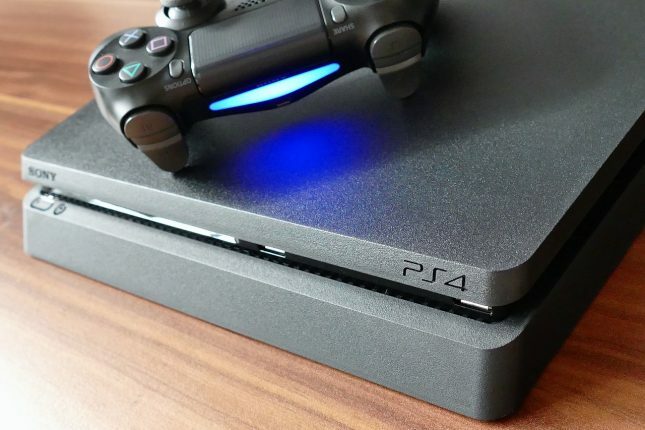 The console will also be backward compatible with PS4 games reports The Verge. The details on the hardware inside the PS5 surfaced in an interview by Wired with Microsoft folks in the know. Other hardware specs include an AMD third-gen Ryzen processor. That CPU will have eight cores, and the GPU will be an AMD Radeon Navi based unit supporting the very first ray-tracing in a game console. PC gamers have been enjoying ray-tracing in the latest generation of graphics cards. It’s interesting to see Sony supporting 8K resolution; there aren’t any available TVs out there that support that resolution right now. Fast SSDs will speed up game loading, and hopefully, the PS5 will have more storage capacity. Word is that Spider-Man for the PS4 loaded in 0.8 seconds on a PS5 dev console compared to 15 seconds on the PS4.